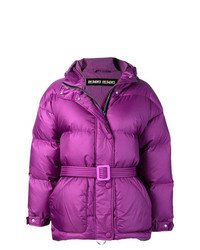 Herno Concealed Fastening Padded Jacket £341 £427 Free UK Shipping! 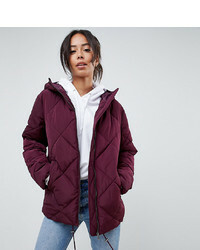 Free People Hedi Ski Jacket £108 Free UK Shipping! 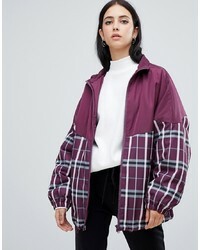 ASOS DESIGN Mixed Check Jacket £55 Free UK Shipping! 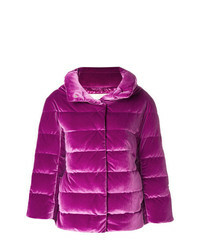 Asos Tall Asos Design Tall Ultimate Puffer £50 Free UK Shipping! 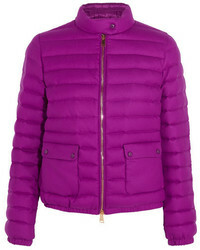 Prada Wrap Front Padded Jacket £869 £1,337 Free UK Shipping! 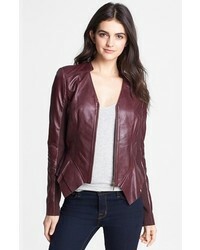 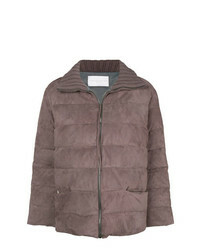 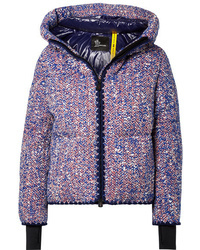 Fabiana Filippi Padded Zipped Jacket £1,141 £1,631 Free UK Shipping! 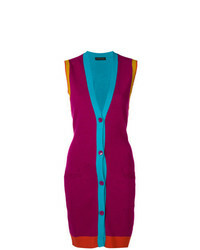 Etro Sleeveless Long Line Cardigan £308 £617 Free UK Shipping! 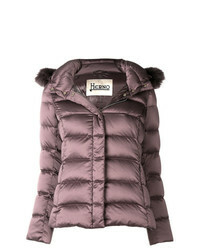 Herno Fur Hood Puffer Jacket £743 Free UK Shipping! 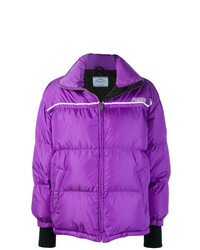 Ienki Ienki Oversized Puffer Jacket £1,012 Free UK Shipping!